· #1 beverage website in the world from July 2009 – November 2009. · Increased unique daily visitor numbers from an average of 500 to a peak of 60,000. · 98th Most Viewed YouTube Channel with over 1 million views on YouTube. Read more about my video creation. · Numerous ‘Front Pages’ successes on social bookmarking sites such as Reddit, Stumble Upon and Digg. Please scroll across to see some the analytics. I was approached by TrashyTimes.com. 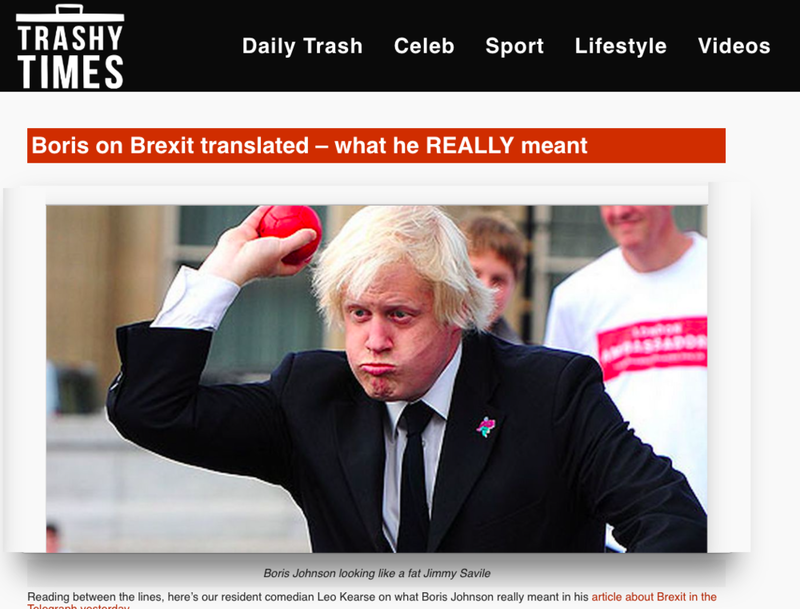 They had spent a lot of money on creating a website and hiring writers - in the hope of being a UK based right leaning, funny alternative to Buzzfeed.com. Immediately I could tell that the site had many problem - not least it's name. Unfortunately the name could not be changed, but the content, tone of voice and site design could. I overhauled the site design and layout, and started to commission more viral style articles . 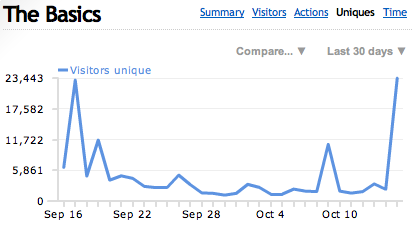 Once my changes had been implemented site traffic increased from less than 100 visitors a day to an average of about 1000 visitors. I also started to seed certain articles which led to a large increase in traffic of over 20 000 new visitors for one article.